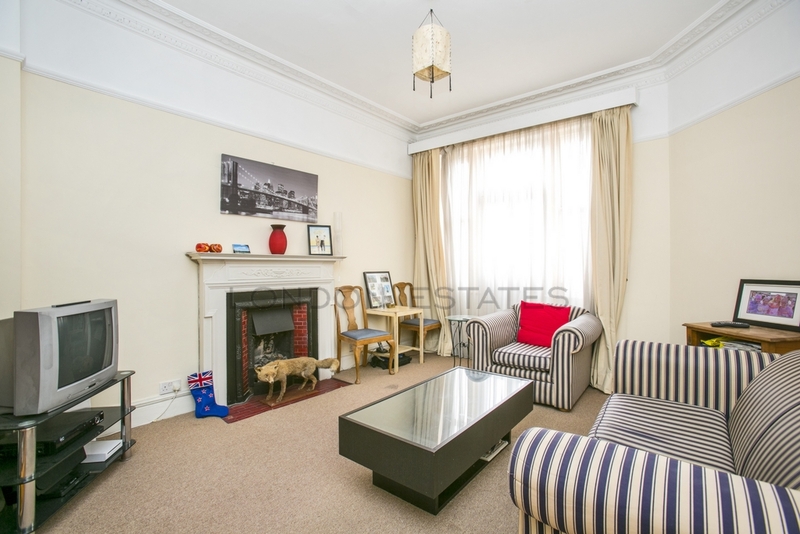 London Estates are proud to market this beautifully presented 3 bedroom period mansion block apartment with many original features. 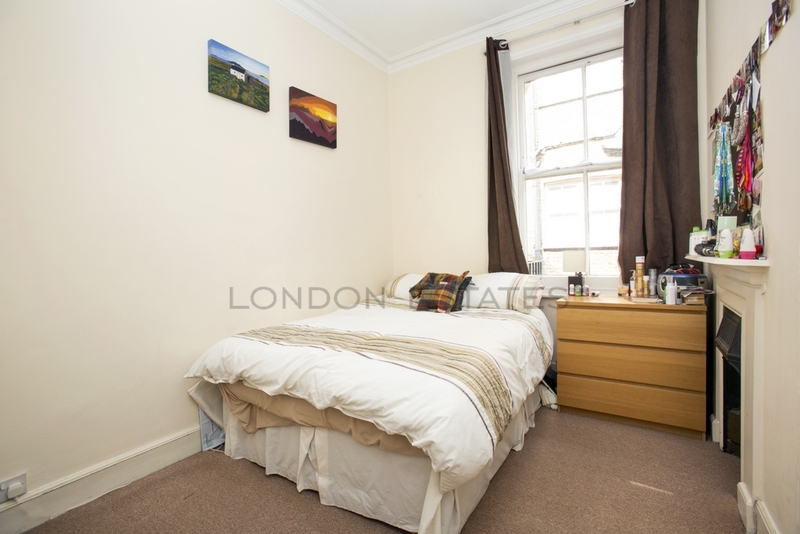 The property is located on the second floor of an impressive building and is just a short walk to Stamford Brook Station. 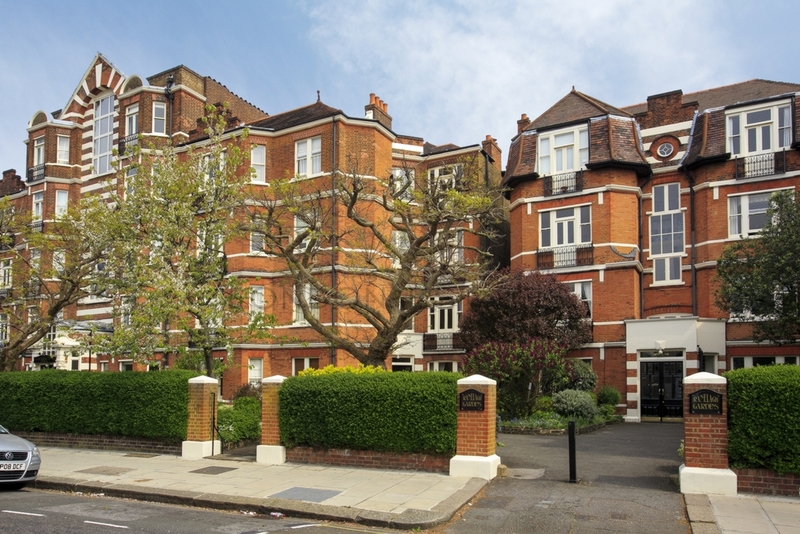 This is a fantastic opportunity to acquire a very well appointed apartment located in a prime position on the doorstep of both Stamford Brook tube station, Chiswick High Road and the local park. 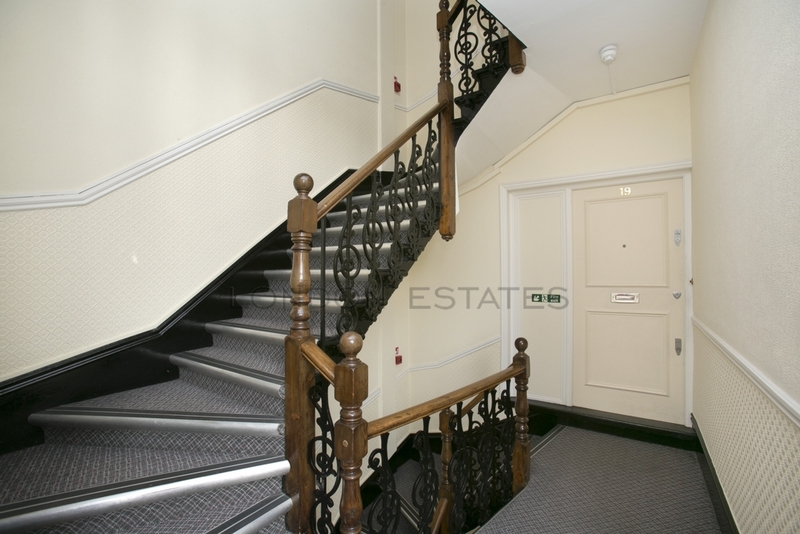 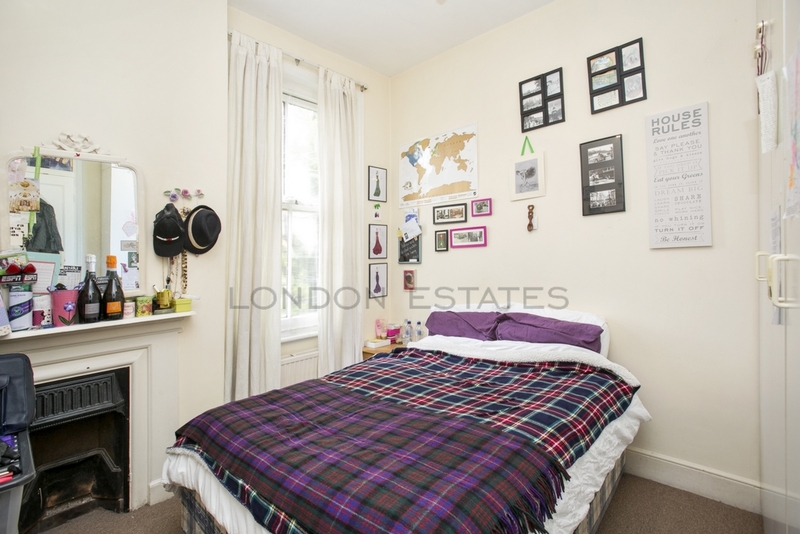 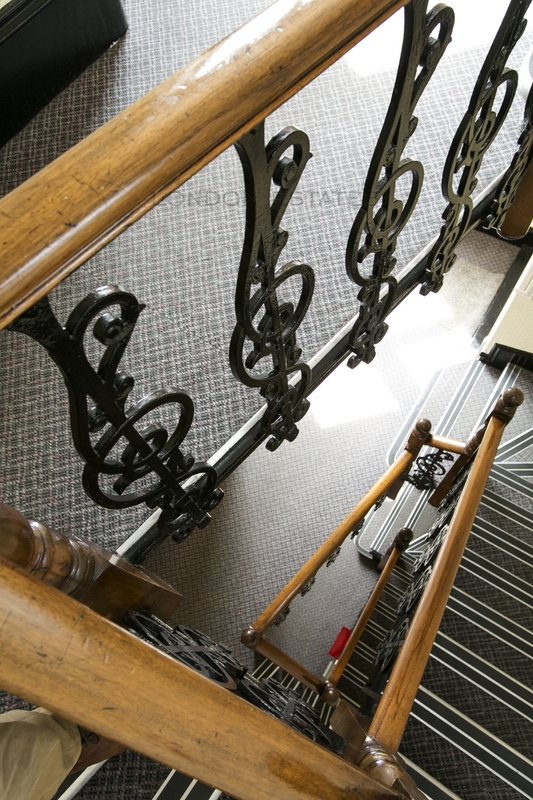 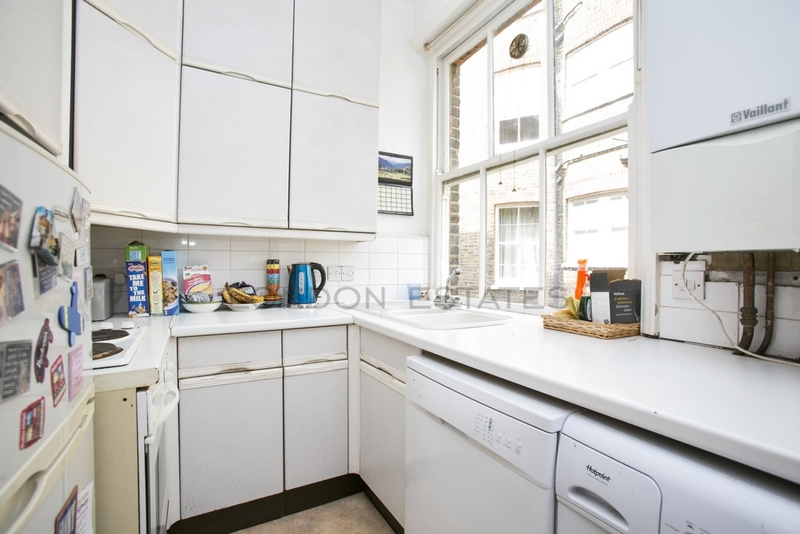 This spacious Edwardian Mansion flat has high ceilings and direct access to communal gardens. 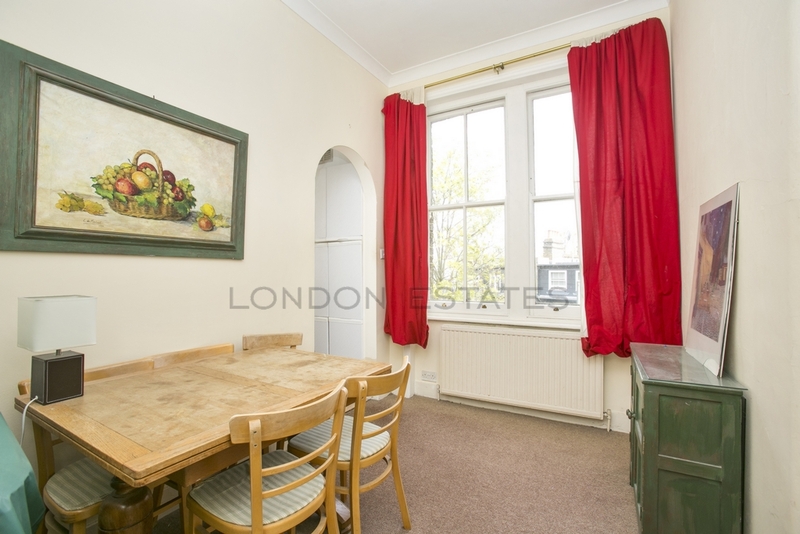 The accommodation comprises of a spacious entrance area, light and airy reception room to the front, a hallway which leads to three further bedrooms and an eat in kitchen to the rear of the property. 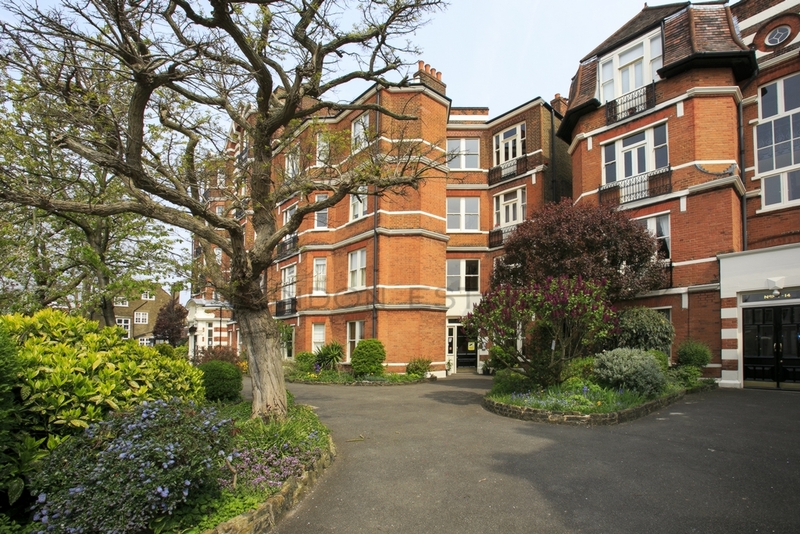 Outside the property is a stunning communal gardens area. 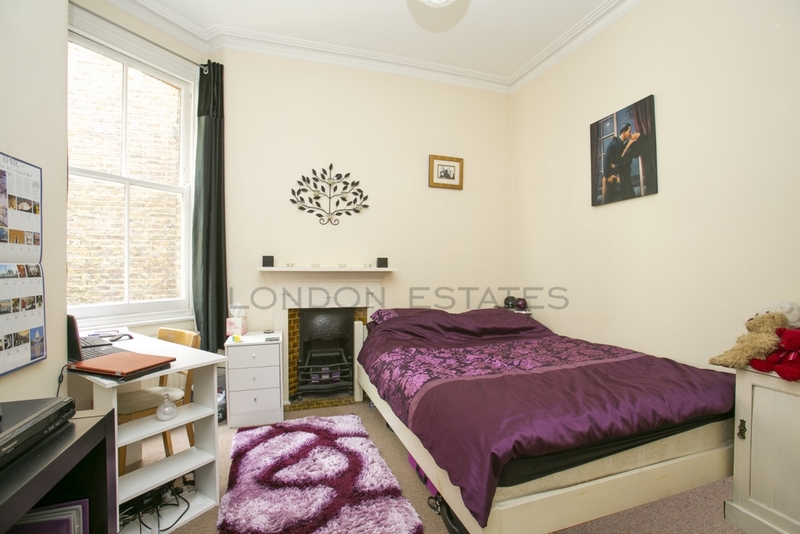 The location is a surprisingly quiet tree lined residential road that is a stones throw from Stamford Brook tube, the park and local shops, bars and restaurants are all on your door step. 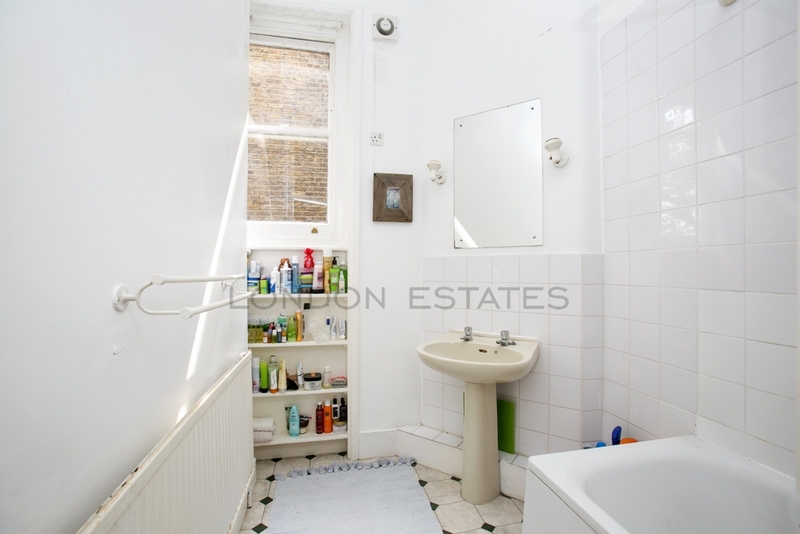 Transport links include District line (Zone 2), 94 bus route to Piccadilly and by car the A4/M4 and A40/M40 to Central London and Heathrow.